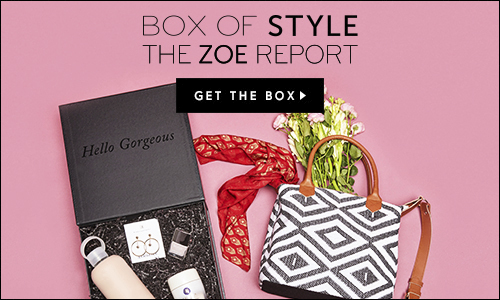 Have you received The Zoe Report Box of Style before? I’m telling you this is hands down one of my favorite subscription boxes! It’s a seasonal subscription box curated by the lovely Rachel Zoe and her team. Each season you get a box filled to the brim with goodies, full sized goodies at that, with a value much higher than what you’re paying. 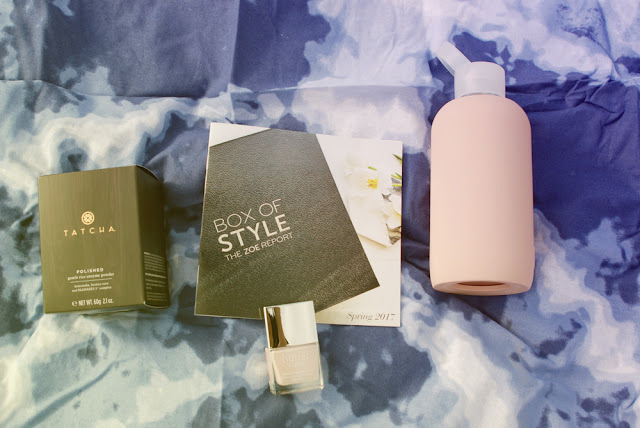 This spring box specifically is valued at over $400+! You definitely score! You can get a per box subscription for $99- or pay the annual fee of $349-. Now onto the details of this Box of Style. I’m loving the concept behind this box. All of the items in this box were founded by women! Many of these companies also provide fair-wages and employment in places where women are underpaid and under-served. I’m really happy to hear this as doing your part in whatever way you can DOES make a difference! A box with a true purpose! 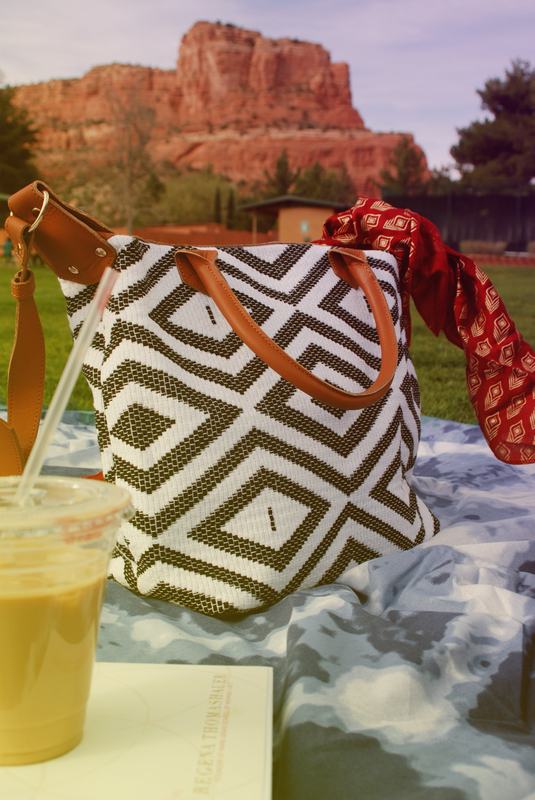 Women empowering other women to live a life full of great style. ALL of the goods are amazing! 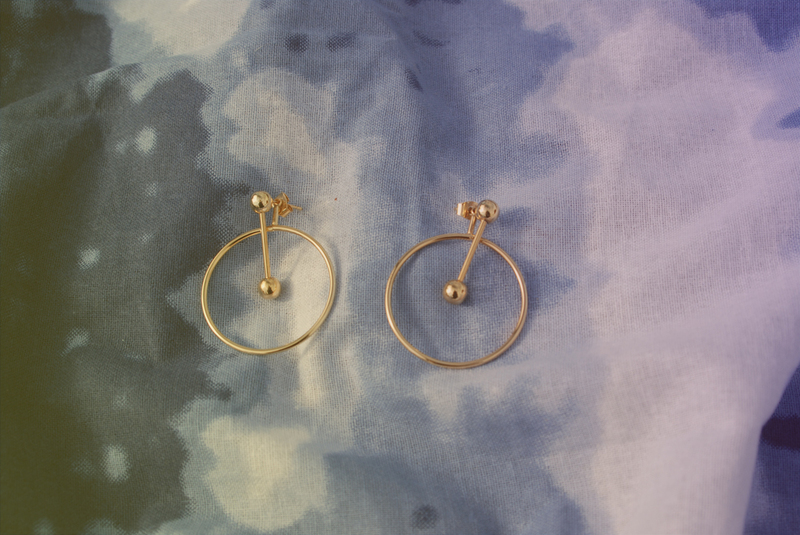 I wore the earrings out one night and got SOO many compliments on them. They are high quality and even more beautiful than photos can do justice. These earrings are a collaboration with Adornmonde and are considered to be a convertible earring meaning you can wear them 2 ways! The polish is the perfect go-to shade for spring into summer too! The Tatcha enzyme powder is a must for those focusing on your skin especially after the winter months to exfoliate all of the dead skin off. 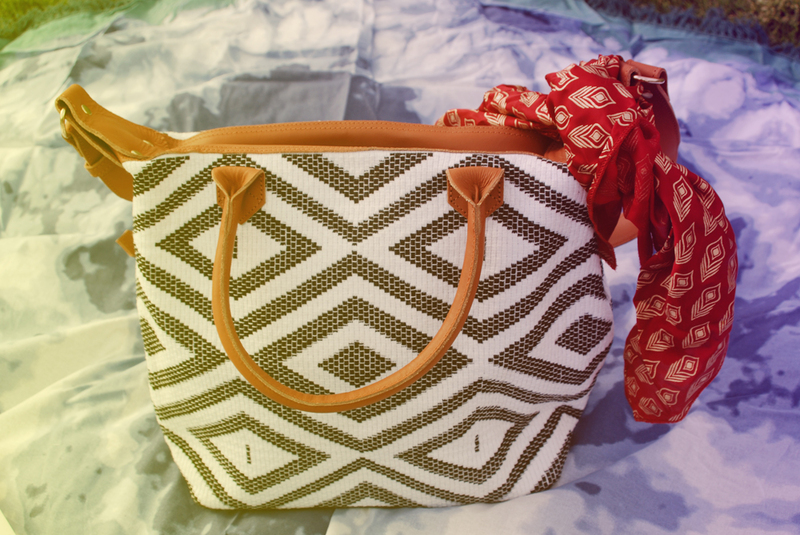 The tote bag…. oh the bag! In collaboration with Tribe Alive this was born exclusively to The Zoe Report’s Box of Style! I think you’ll love this box too! I’m not a huge in store shopper these days, I tend to shop online more so, and if you’re like me you’ll appreciate this quality box much over a quantity box. Over the years you see things you purchase that stick around longer than others and I’m confident the items in this box will be around for awhile! :::except maybe the Tatcha and Butter products because I’ll probably use the ish out of them! Hah!